We all have had the unpleasant experience of trying to get some help from a customer service person who seems unable – or worse, unwilling – to give us the help we need. For me, the most memorable example of this was years ago when my husband and I were trying to get to San Francisco. The gate agents were making eye contact with us as they closed the jetway door and we gasped for air, having run all the way from the gate from our previous flight on that same airline. For my kid, it was the time a hotel worker rudely responded to a request for an extra towel. And for my husband, it’s any time he doesn’t get fast and pleasant service. 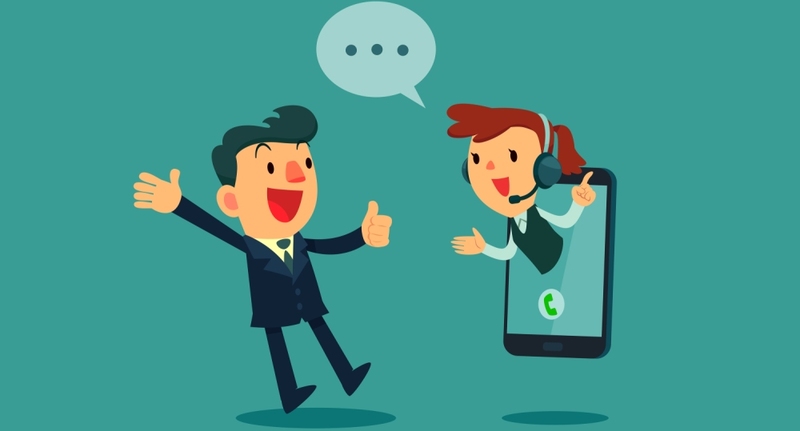 The point is that while customer-facing employees can’t always give customers exactly what they need or want, these professionals should always do their best to be helpful and pleasant, and sometimes even color outside the lines to deliver a great customer experience. When they do so, customers typically don’t feel compelled to stop using their products and services, or to use social media channels to vent about their negative experiences. Companies frequently invite customers to engage with them on social media, solicit their opinions via surveys, and the like. But they and their employees need to remember that the most important time for them to get and respond to customer feedback is when the customer is right in front of them.